Note that our staff don’t handle reports privately. 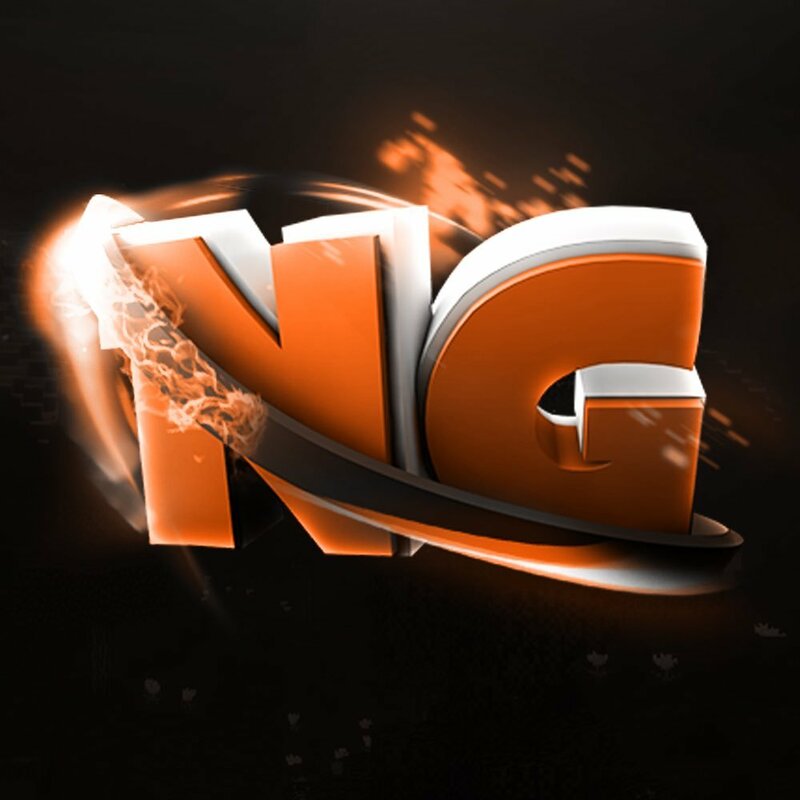 You can join our Discord server by typing ngmc.co/d into your browser. 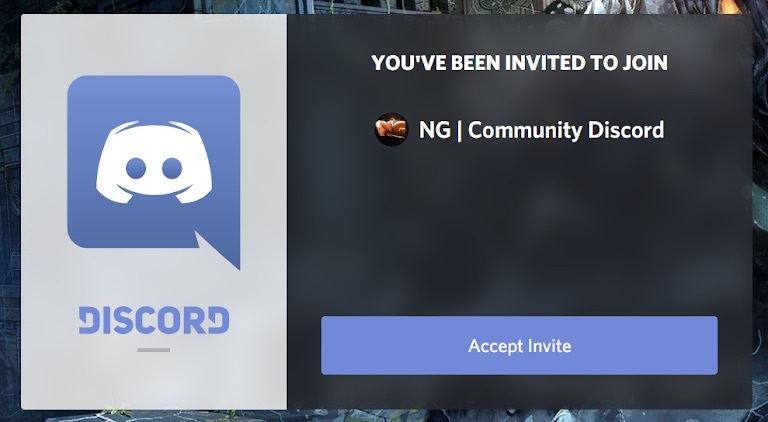 Click on “Accept Invite”. 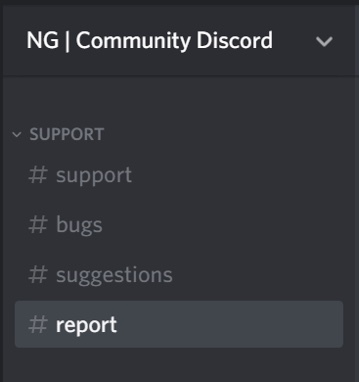 If you need to login or create an account you will be prompted by Discord. Once you’ve accepted the invite click on the #report channel on the side bar. It is under the support category. Make sure you submit a photo (or video for evidence of cross-teaming). You’ll receive a response within 96 hours. If you don’t receive a response within this time, please contact a staff member. Once the page has loaded, you’ll be prompted to login in if you haven’t logged in previously. You’ll be redirected to the page seen below. Fill out the form as directed. 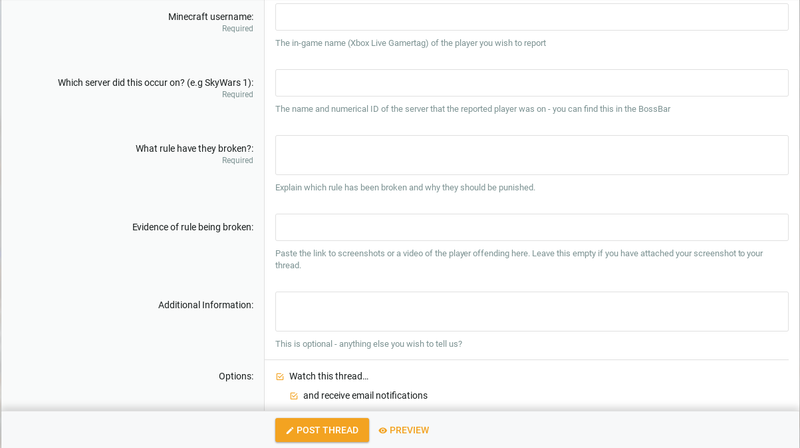 Remember a screenshot or video, or a link to a screenshot (or video for cross-teaming) is required! Click the “Create Thread” button and you’re done!